The forms used by attorneys and litigants in the 21st Judicial Circuit including all pertinent Family Court forms and related information. The Office of Child Support Enforcement (OCSE) is a division of the Administration for Children and Families (ACF) and is responsible for the administration of the Child Support Enforcement Program (CSE). The CSE offers a wide variety of services related to locating non-custodial parents, establishing paternity, establishing support orders, and collecting support payments. The Legal Information Institute (LII) is known as a leading provider of public legal information. The LII’s Family Law section contains statutes, case law, and articles covering a variety of family law related issues. 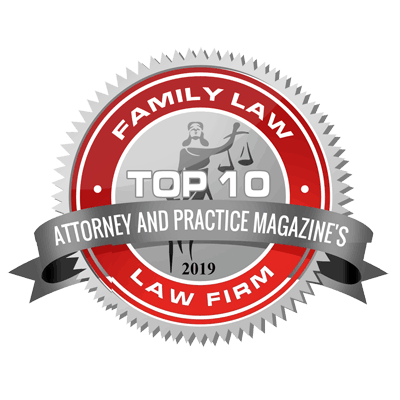 The ABA’s Section of Family Law’s Web site contains information addressing laws and requirements for divorce, child support, and other important family law topics. Case.net allows a user access to the Missouri State Courts Automated Case Management System. Casenet allows a litigant to obtain pertinent information about their case, including information on the parties, times and dates for hearings and trials and information on what pleadings have been filed with the Court. WebMD article for children explaining why parents get divorce, that it’s not the kids’ fault and what custody is. Federal Trade Commission (FTC) site on how divorce affects credit accounts. Table and summaries of family law matters such as child support and property division in each state.